N DCC Installs Volume 1 shows how to install DCC decoders in a variety of N scale diesel locomotives. 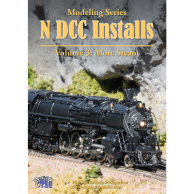 N DCC Installs 1 shows how to install decoders in several modern N scale diesels designed for DCC. Digital Command Control (DCC) has revolutionized the operation of model trains. It offers a level of control over lights, motion, and sound that was not possible with older DC systems. With DCC each locomotive can operate independently on the same piece of track. Layout wiring becomes much easier. There are no toggle switches to worry about. As with anything there are some trade offs. Using DCC requires a decoder in each locomotive. 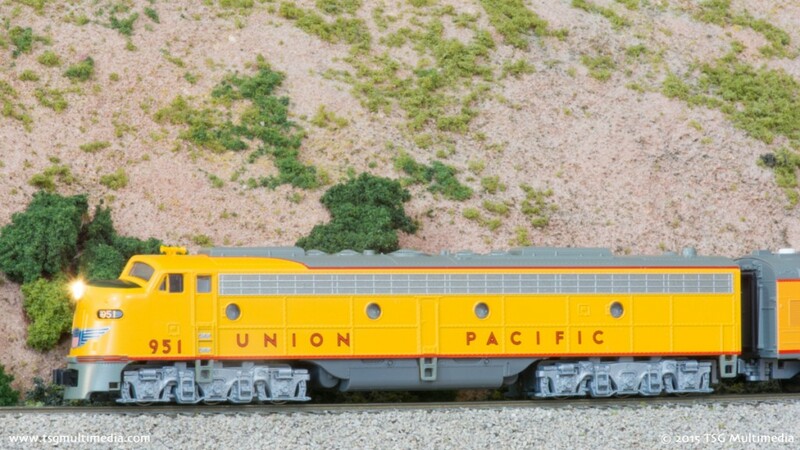 Some newer N scale locomotives are available with decoders already installed. Those are ready to use. Others need a bit more work. Some models are DCC ready but lack a decoder. Putting DCC in these models is usually pretty easy. In N DCC Installs Volume 1 we’ll tackle 13 real-world examples of DCC installs. We’ll start with some simple plug-and-play installs. We’ll cover several of the most common locomotive frame designs. For example, most Kato N scale diesels are very similar under the hood. Putting a decoder into a Kato SD70ACe is pretty much the same as putting a decoder into a Kato SD70MAC or an SD40-2. What about older models? N DCC Installs Volume 1 shows how to deal with those. We’ll cover installs that require some soldering. What if there is simply no room for a decoder in an older model? We’ll cover that as well. We’ll show how to make modifications to a locomotive’s frame. We’ll show how to rewire a model to make it DCC-friendly. We’ll even add sound to two of the models! 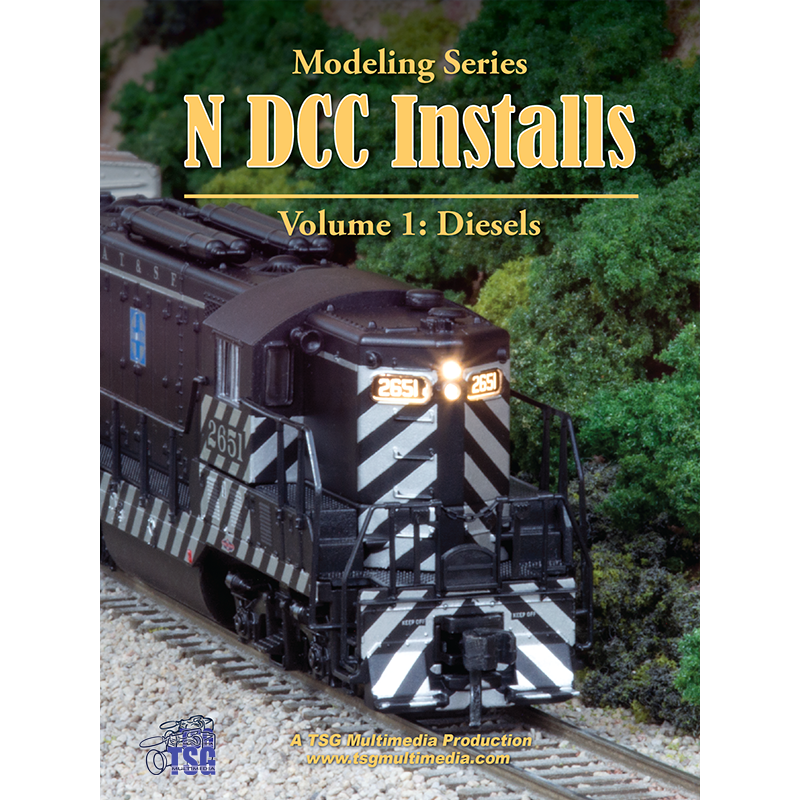 N DCC Installs Volume 1 features models by some of the most popular N scale manufacturers. We’ve tried to include enough variety to provide examples of typical issues you’d be likely to encounter. 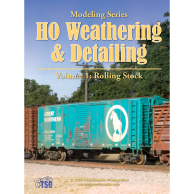 The techniques in N DCC Installs Volume 1 apply to just about any locomotive. Decoders may change over time as newer technology becomes available. Newer locomotive models will be introduced. The installation procedures will likely remain the same. 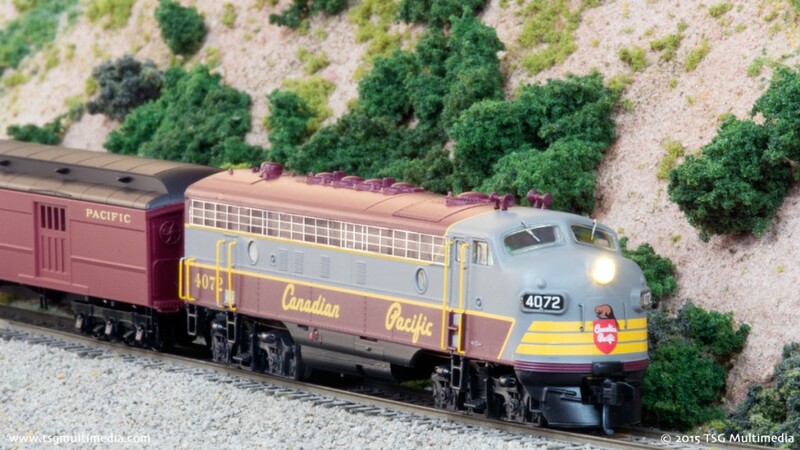 Join us for some N scale model railroading fun! This program can now be downloaded in both HD and standard definition. Links will be provided for both versions upon purchase.